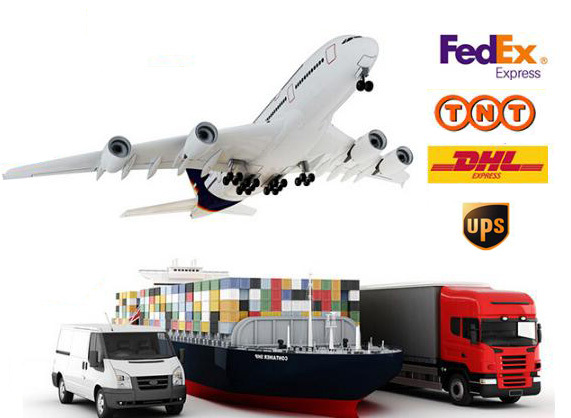 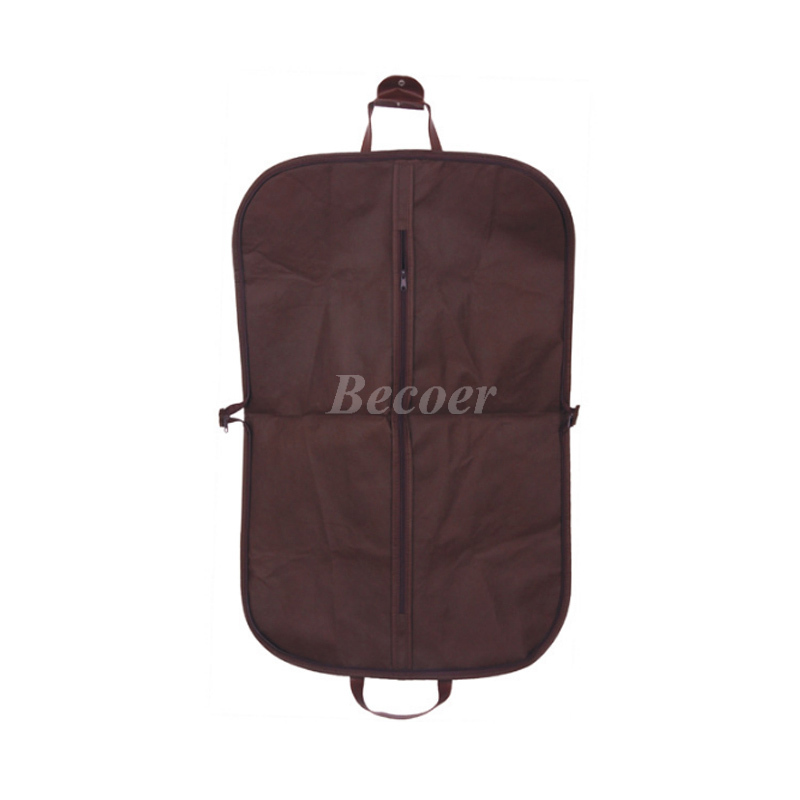 As for Suit Cover/Garment Bag,the most important component is zipper,the quality of zipper will determine the working life of the product,there are many zippers in different quality grades on the market,but we only buy zippers with superior quality which is high than normal level,the zipper factory that we work with has good reputation in this field as they inspect each zipper before sending to us,our own QC team will also check the zipper before sewing and packing,so there are totally three times QC for the zipper. 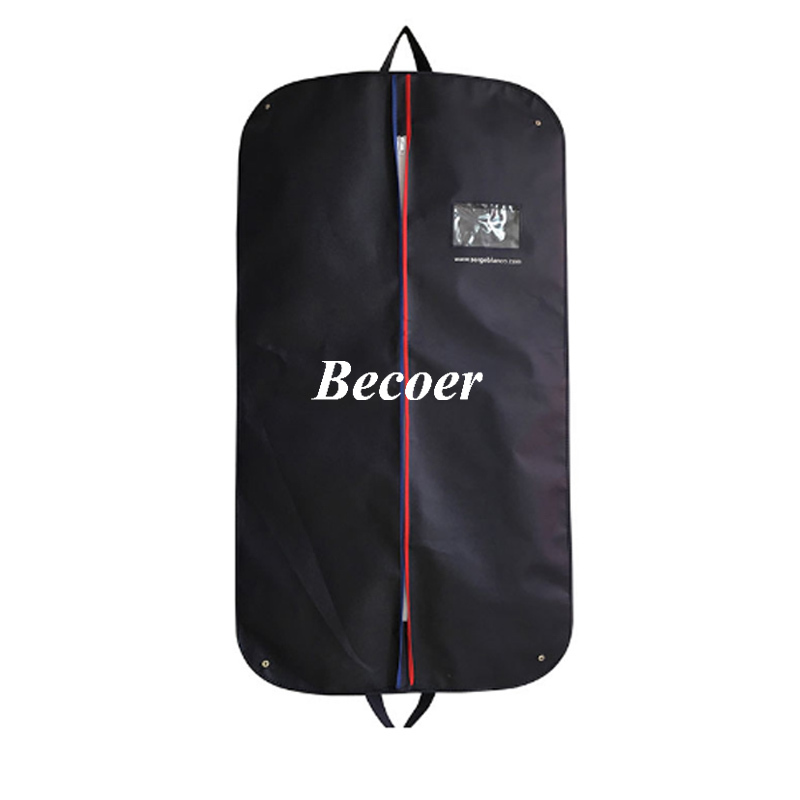 Another important part of Suit Cover/Garment Bag is the fabric,it’s durable or not depend on the quality of the fabric.We always use A grade for all fabrics such as Polypropylene,Polyester,Oxford,Canvas,PEVA and Vinyl. 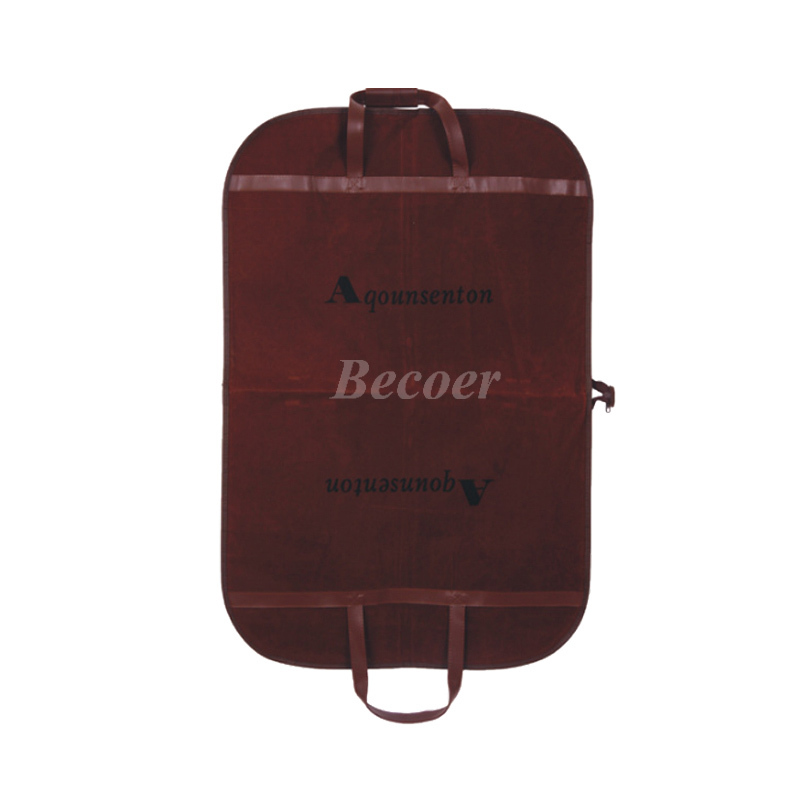 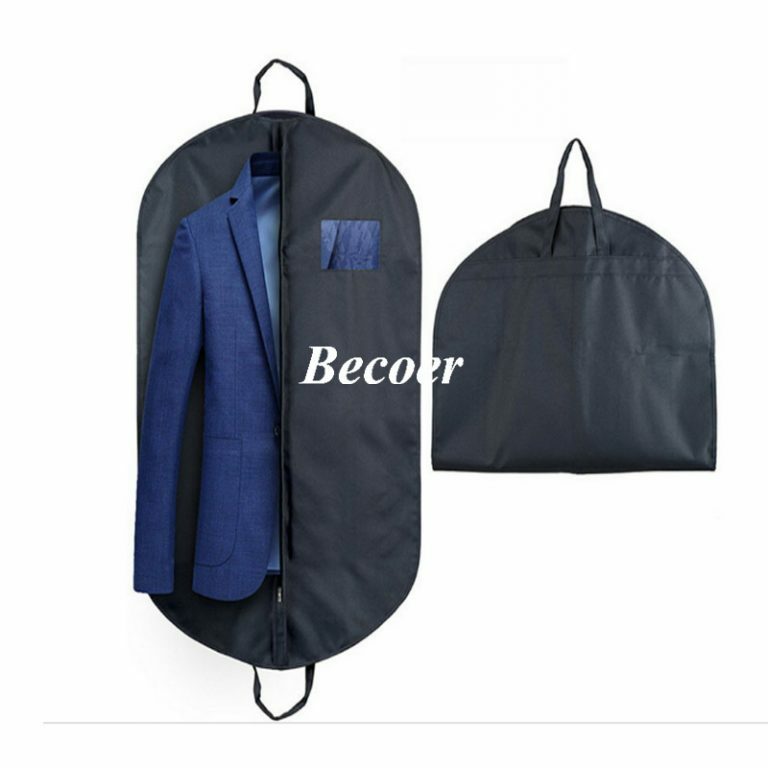 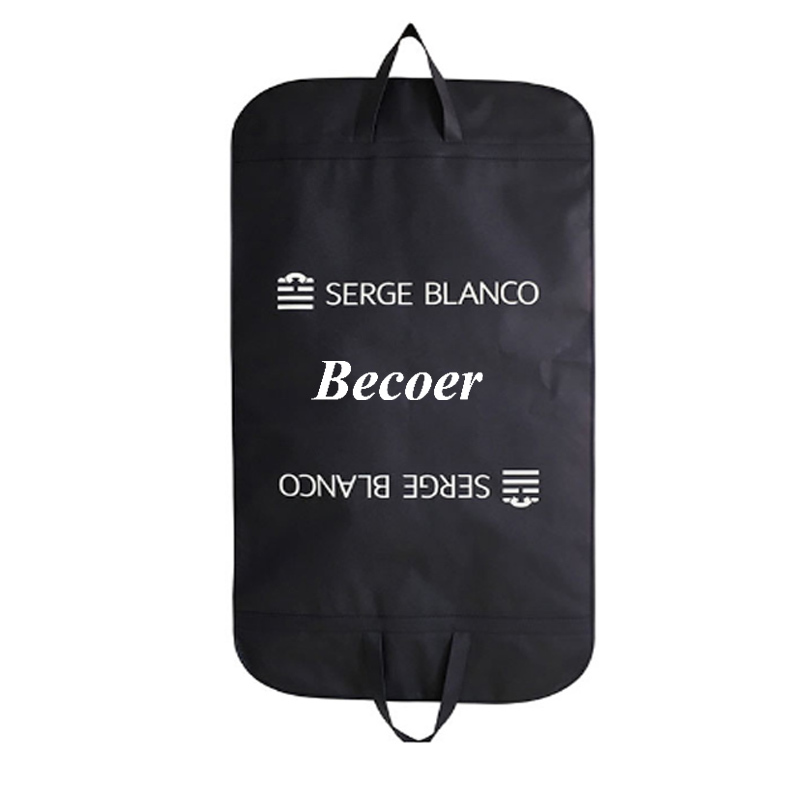 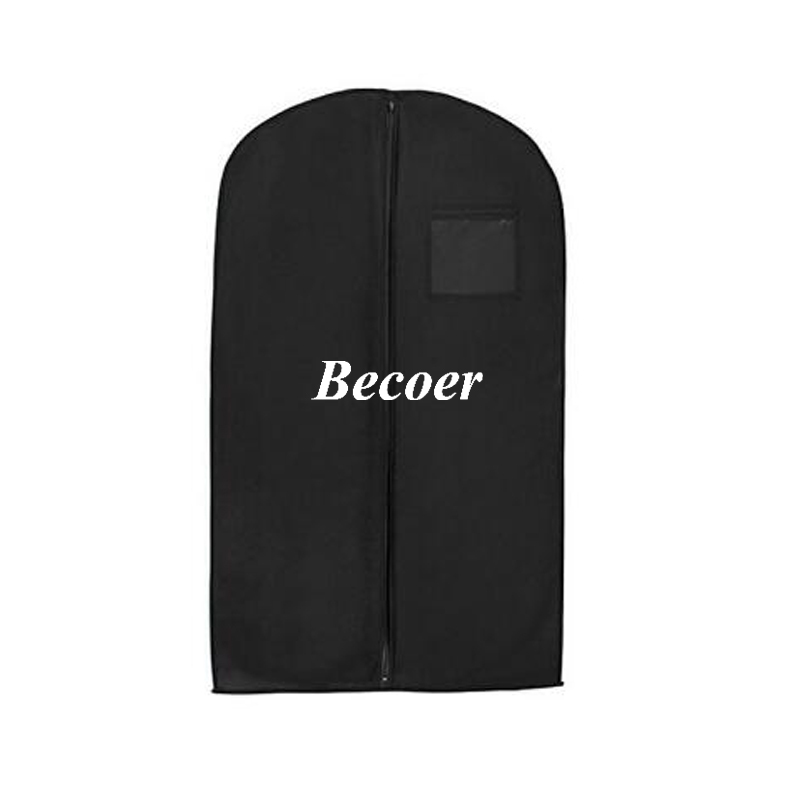 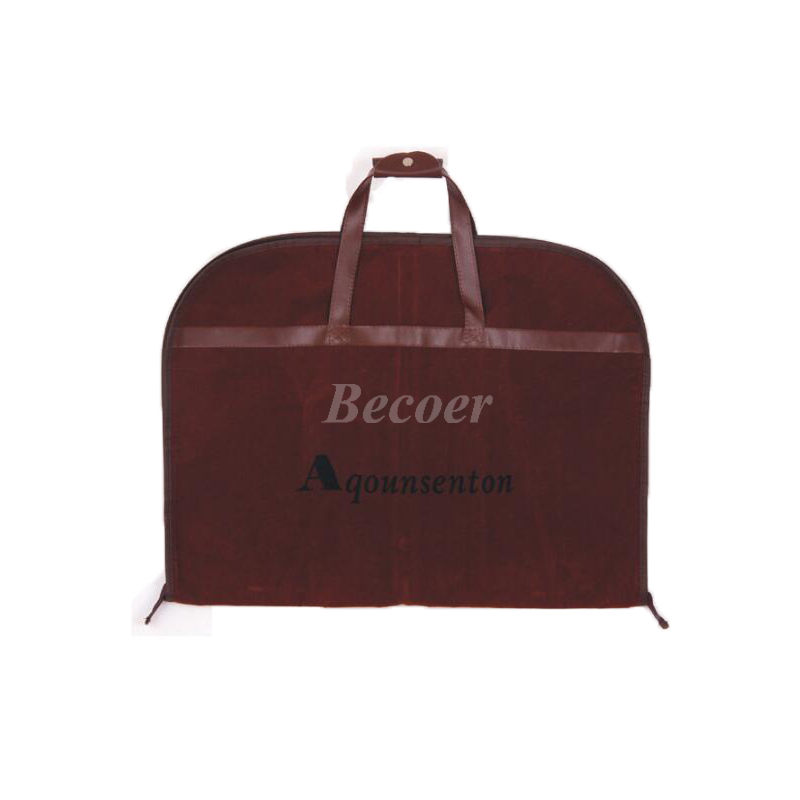 Besides,Becoer manufactured Suit Cover/Garment Bag is pretty competitive on the price,no matter you are middle man or end users,we can save your budget and expand markets together with you.